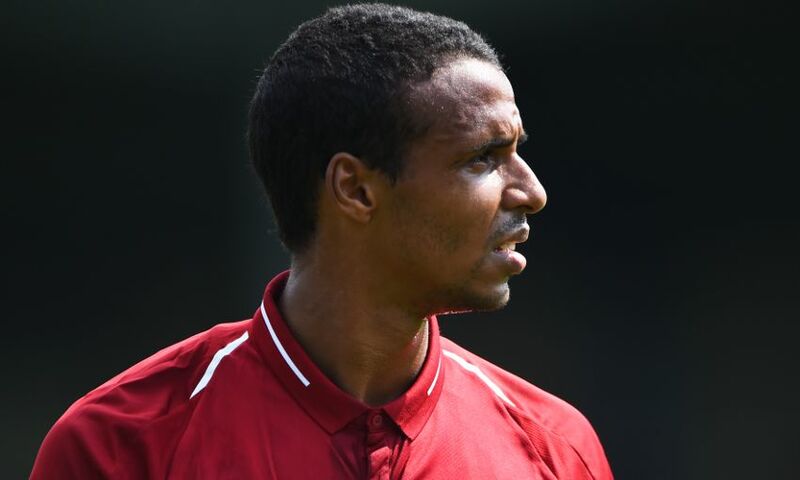 Joel Matip will leave Liverpool's pre-season tour of the United States to undergo rehabilitation on the muscle injury he sustained against Borussia Dortmund on Sunday. The defender picked up the issue midway through the first half of the International Champions Cup fixture and was immediately substituted. Though the muscle injury suffered in his upper leg is not considered to be a long-term concern, Matip will not be available for selection in the remaining two games in America. He is therefore returning to Merseyside and will continue his recovery at Melwood.